I will be on contact with you via email to explain how to claim the prize. Congratulations again. Thank you to everyone that entered and please stay tuned for other upcoming competitions. 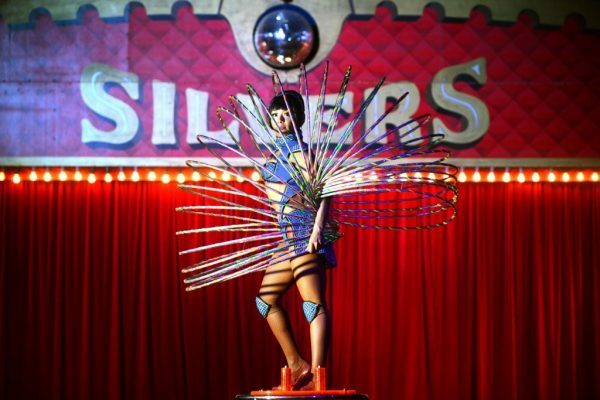 Would you like to WIN one of two Family Passes to attend Silver’s Circus at either of their two coming Melbourne locations valued at $140.00 each? Competition is open to Victorian Residents only and commences Monday 14th August and closes Friday 18th August. Winner will be notified on Saturday 19th August 2017 via email and on the website. Family Passes consist of 2 Adults and 2 Children. Tickets will be available for the winners to collect at the box office of the venue and time of their selection. Good Luck. Have never been to the circus before so I would love to share a first time experience with my kids. 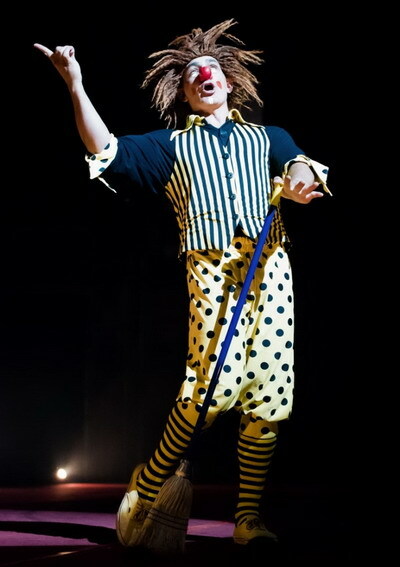 Experiencing Silver's Circus a child myself left me feeling elated and wanting to become a clown. I would love for my own children to have similar if not better memories of their own by going to the show. Would love to take my boys to this for a great experience. This show is fantastic. Would love to take my kids to experience the fun of the Circus. My son is at an age which he is so curious and talks about circuses. It's a great experience for the family. Memories will be cherished some day...I'm sure my son would talk about Silver's Circus at school. I would like to surprise my family with this treat. They would really enjoy Silvers Circus. I would like to take my family to this to spend some time together. Love the Circus. Not only will be a great experience but it will be a great bday gift for my 5 year old as its her birthday tomorrow. My two beautiful girls would love to go to this. Fingers crossed. Oh my Gosh. The Circus. I Love it, especially Silvers. I would take my 2 nieces to this. They would have a ball. My kids would absolutely be delighted to see this fantastic show. I would take my best friend Ebony to see this. Great Competition. My hands up. Ha ha. My family would be impressed if I took them to this show. Looks great. 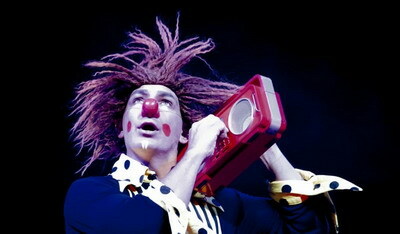 Silvers is a great family show and I'm looking forward to seeing this show with my kiddies. My sisters family would be the perfect family to go to this. They need some time together as a family during these busy hectic times. I always went to the Circus in my younger days but it's been along time in between. This would be amazing to go and see. Thank you. My teenage daughters would love to go to this. Actually so would I.
I would take my nephews to this for so family catch-up time. They would love all the acrobats and stunts. One of the best shows going around. This would be the best thing to take my family too. The details looks like it would be a fabulous event. What an amazing competition Christine. I would adore to take my family to this. 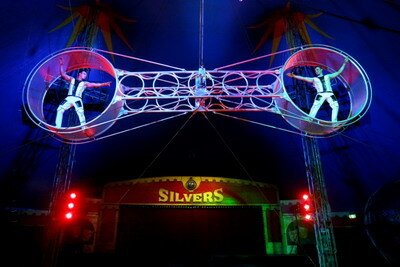 Silvers is the best Circus out there. I would love to see the reactions on my kiddies faces when they get to go to the Circus. Priceless. My wife and kids deserve an outing like this. My wife does everything for us. God bless her.